Coconut kachori is an awesome mouthwatering recipe that is liked by almost all. Kachori is a round and puffed Indian bread that usually has a delicious stuffing in it. A kachori recipe can be made out of a variety of fillings. Some of the most popular stuffing in a kachori recipe are that of potatoes, pulses and coconut. Moreover almost all coconut recipes are very popular due to the amazing flavour it adds to any dish. On weekends everyone is in a mood to cook something special. You can easily try a kachori recipe as it is easy to make and at the same time is tastes yummy. Even children will happen to like this coconut recipe. You can serve coconut kachoris with any gravy preparation. 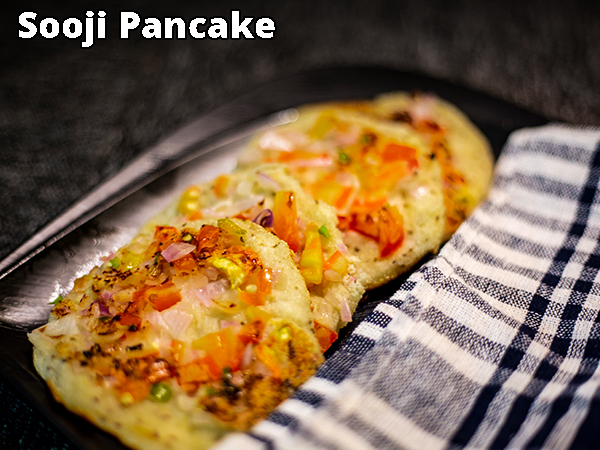 Be all-ready to snack on some tasty coconut kachoris by reading this recipe. Take the cardamom and cinnamon in a blender and make a fine powder. Keep it aside. Now take the maida (all purpose flour) in a big container and add ghee, sugar and some salt to it. Add some water and mix it well. Form a soft dough and keep it aside. Take the coconut powder and add the cardamom and cinnamon powder to it. Mix it well. Make small balls out of the maida dough and create a small hole in the middle of it with your finger. Put the coconut filling inside it and cover it up from the sides. Repeat this with all the dough balls and then roll them into small round flat shapes. Place a deep bottomed frying pan over the gas oven and add the vegetable oil to it. Keep on a medium flame and deep fry all of them one by one. After they start swelling in the oil take them off the pan and keep aside. Repeat this for all. Your coconut kachori is now ready to be served. Serve the coconut kachori hot to your family members or guests.